Black Mountain Glass Does It All! Call us today for all of your glass needs! 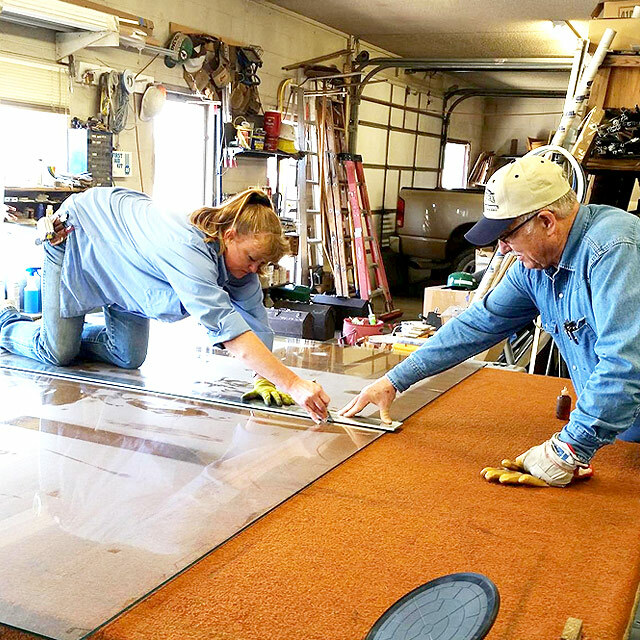 Black Mountain Glass has been serving NW Colorado and the Baggs area of Wyoming since 1985. We specialize in residential, automotive and custom windows and tinting. We install and replace house windows, even custom projects. If you have a broken window, single glass or an insulated unit we can replace it. We do window screens, new screen in your frame or we can build complete new screens. We also do shower doors, mirrors, and new bathroom windows. Need decorative glass in cabinet doors we can do that too! Give us a call or stop on in and see how we can help you! Black Mountain Glass comes to you! We have been serving NW Colorado and the Baggs area of Wyoming since 1985. Call us today to get your car scheduled! Did you know that in a lot of cases your insurance will cover repairs and a lot of your replacements only costing you the amount of your deductible? We at Black Mountain Glass are happy to serve you in all of your glass needs. Stop on in and we will get you scheduled! We will work with you to find the right windows at affordable prices! We work most insurance companies too!